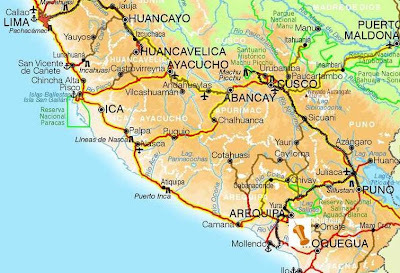 Topographic map of United States. 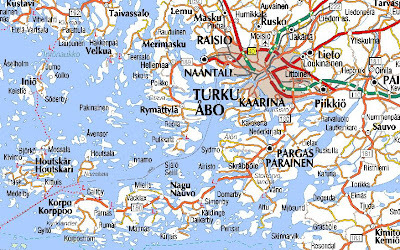 Road map of Finland in sheets. 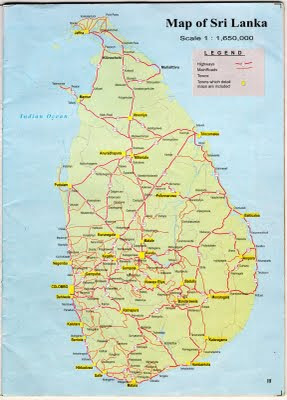 A simple road map of Sri Lanka. 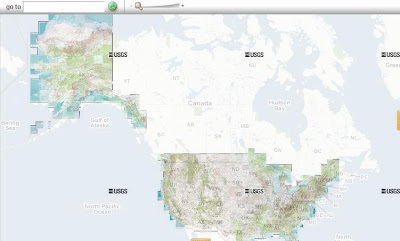 Route planner and interactive zoomable map of Poland. 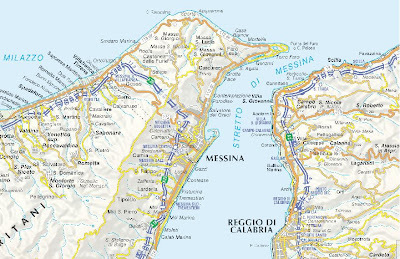 Interactive tourist and road map of Italy with shaded relief. 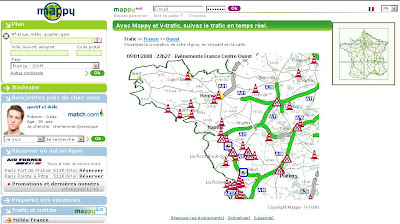 Route planner, traffic info and interactive road map of european countries. 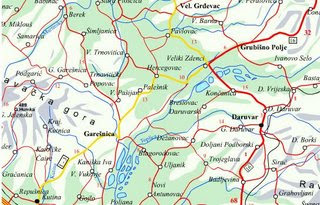 Zoomable relief and road map of Croatia. 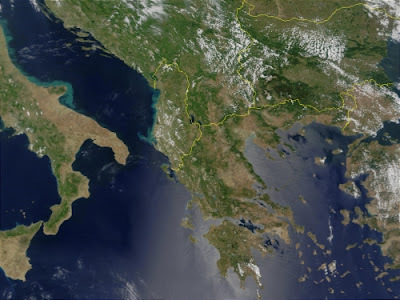 This true-color image acquired from MODIS on June 6, 2001, shows Greece along with its neighboring countries: Italy, Albania, Macedonia, and Turkey, from left to right respectively.